With strong, purposeful lines and an overstated heavy shelf, the Teramo suggests a bold aesthetic that perfectly frames the flickering movement of a live fire. 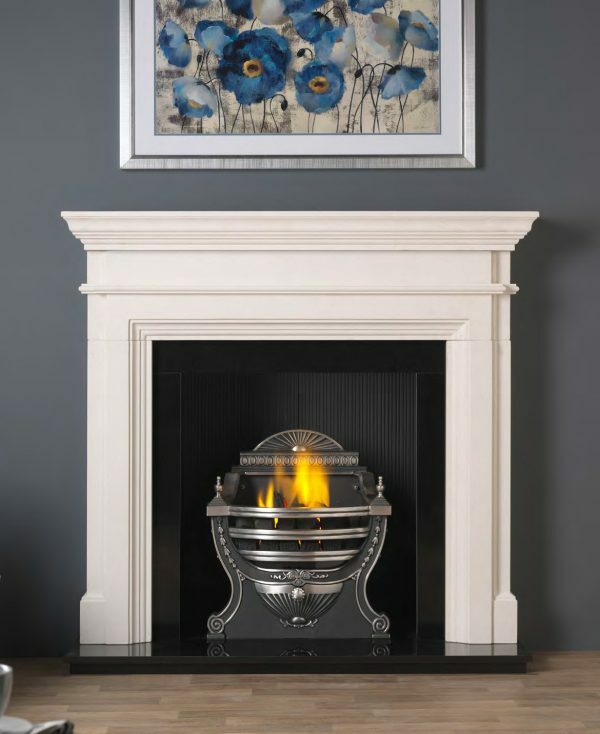 Accompanied here by the exquisitely detailed Victorian fire basket. 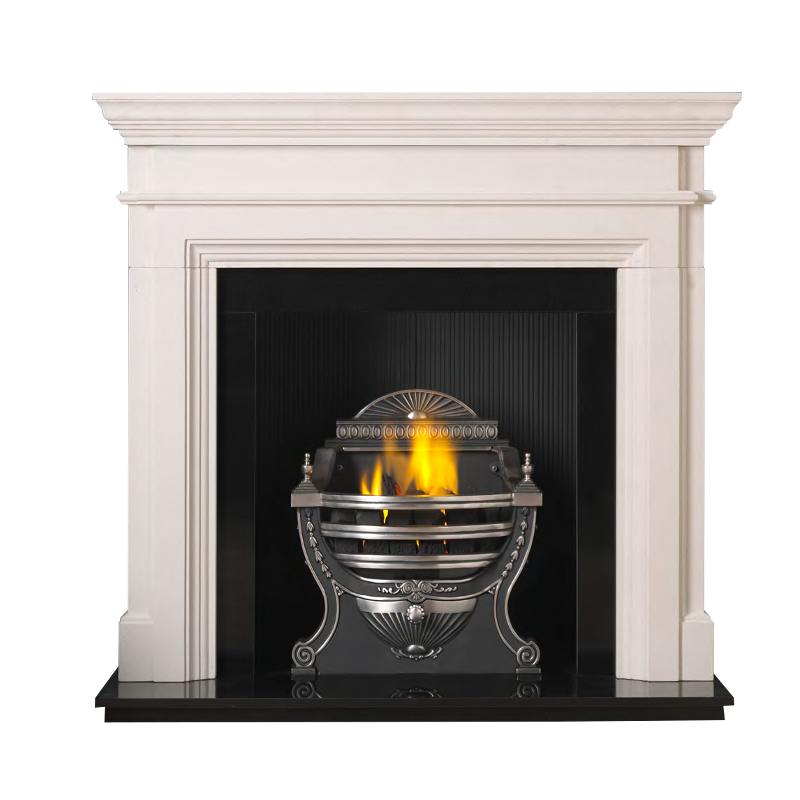 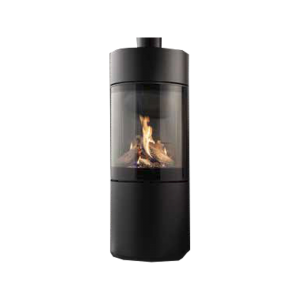 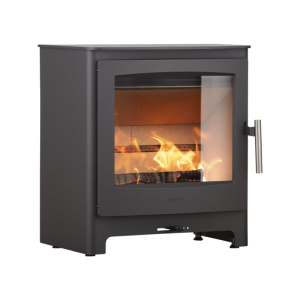 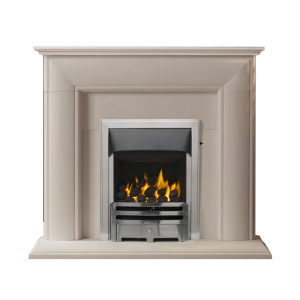 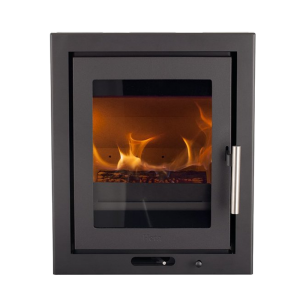 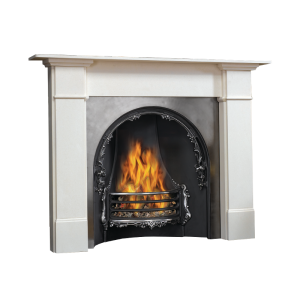 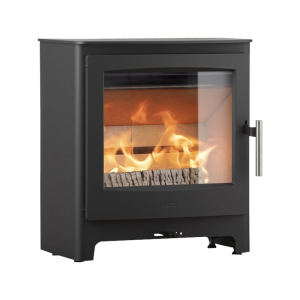 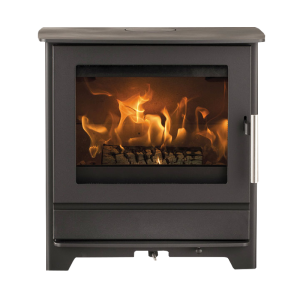 The gas fire offers great control and reliability allowing the perfect fire to be created at the flick of a switch.